We moms joke about laundry. It’s become the symbol of the never-ending to-do lists we scramble to check off. Just the other day, I shared a meme on Facebook about the bliss of an empty laundry basket that only lasts for five seconds before it’s filled with clothes again. With three kids, I do my fair share of laundry. With clothes, napkins, towels, wash cloths, and stinky blankies, these piles of laundry add up. And as many of you know about me, living an eco-friendly lifestyle is top of my list. I choose the eco-friendly versions of products when shopping, including cleaning and laundry supplies. That’s why I’m excited to hear that Tide has come out with an eco-friendly solution to laundry. NEW! 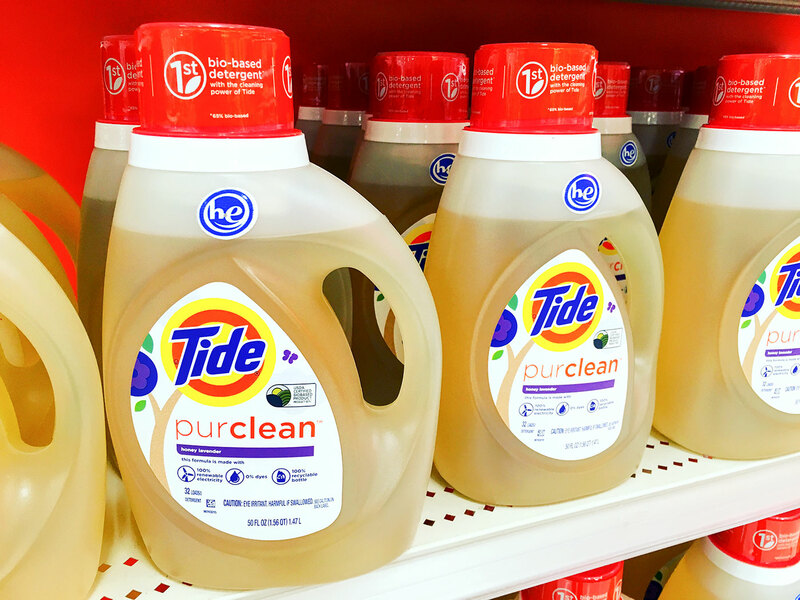 Tide purclean™ is now available at Target. It’s the first bio-based detergent with the cleaning power of Tide. I’ve since been using the NEW! 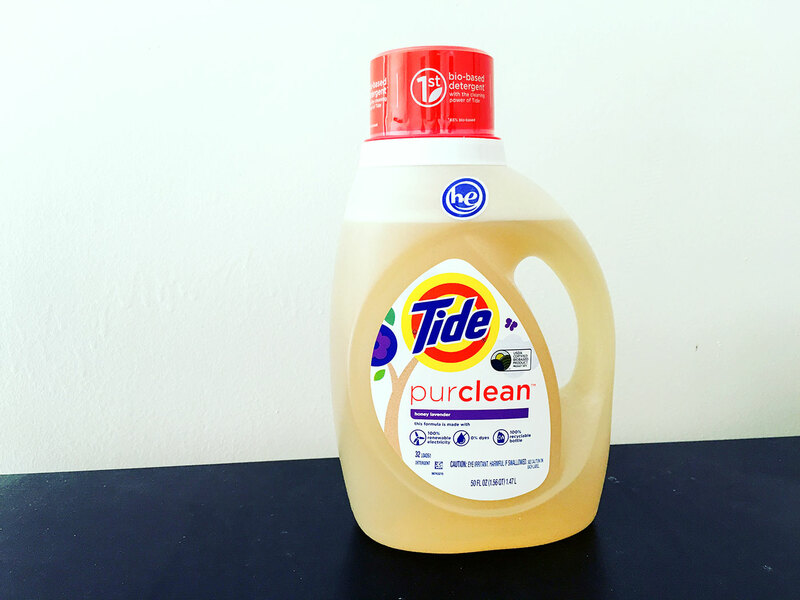 Tide purclean in my laundry routine and love how it cleans and also removes stains. And all with ingredients that respect our environment. 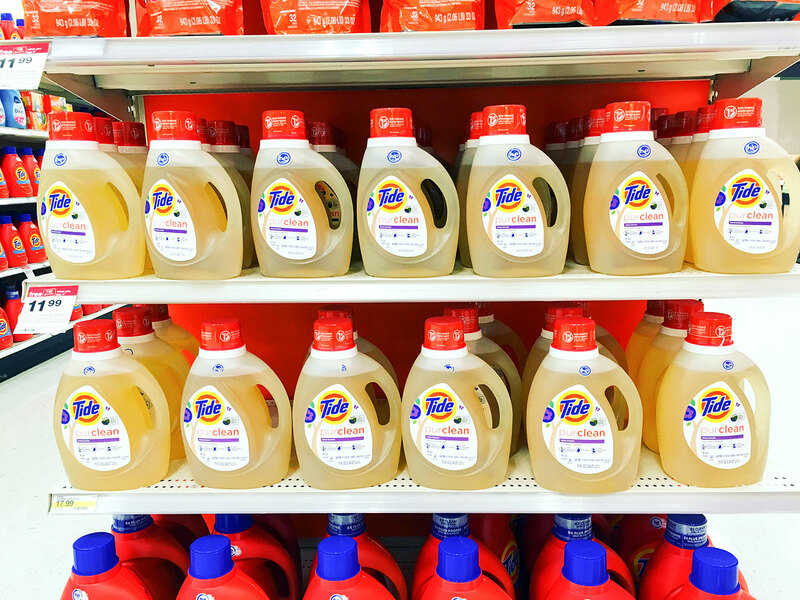 What makes Tide purclean eco-friendly? 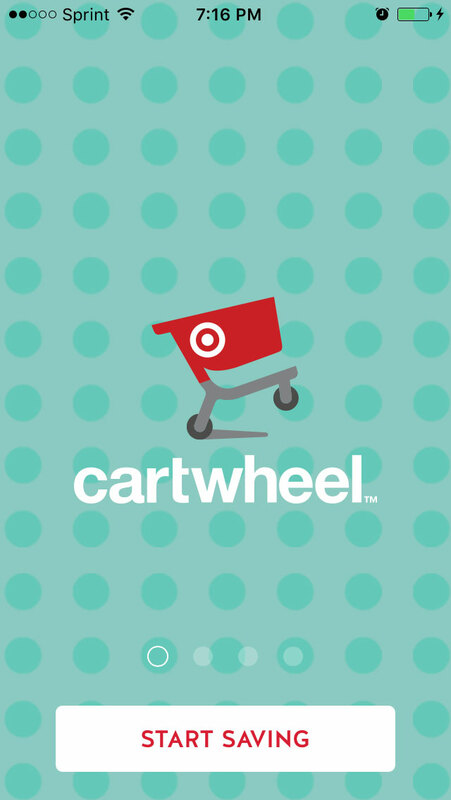 Get 5% off with the Target Cartwheel App. No need to print, either! 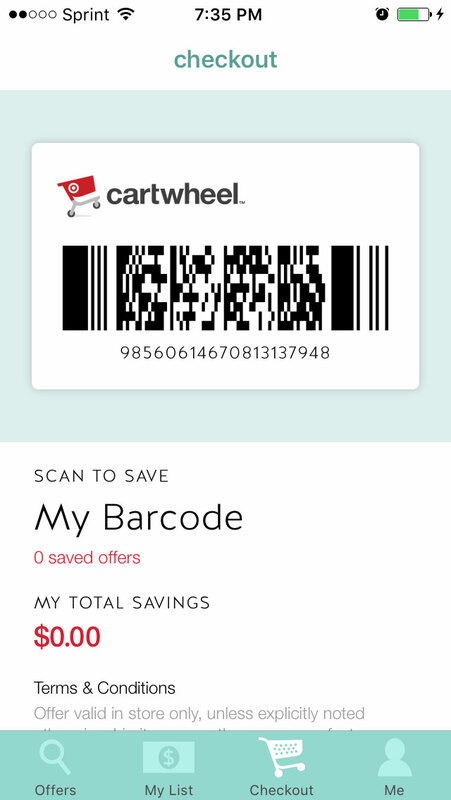 Target and Tide are committed to staying eco-friendly by encouraging their customers to avoid printing on paper and using their smart phones instead. I just showed my smart phone to the cashier who scanned the bar code. Then, get the NEW! Tide purclean for an effective and eco-friendly solutions to your laundry routine. Tell me in the comments: Do you buy eco-friendly products? 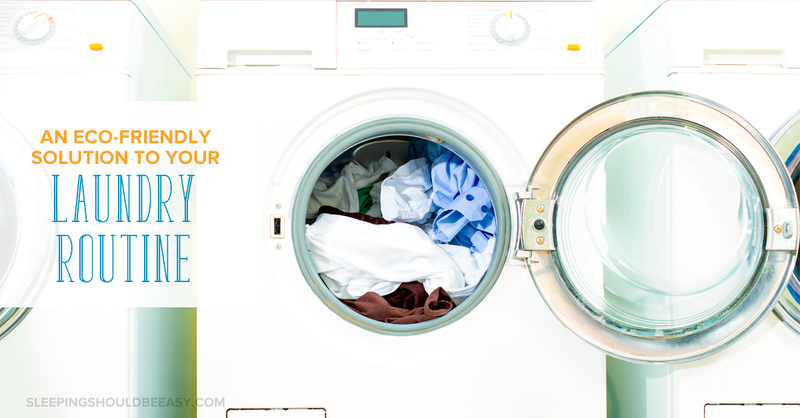 What are your biggest laundry problems? Cool! I already love Tide Free and Clear, so it’s nice to see a sustainable product from them. Though the dye free one from Wegmans was just as good & half the price. Yeah I was pretty happy to see them come out with an eco-friendly product too. Yeah Target! Honestly I’d never heard of this. And I’m not saying I’m someone who loves laundry, but I certainly do a lot of it so I do get passionate about what products to use. It’s brand new Tamara! I just saw it at both Targets the last few weeks. Definitely check it out! Admittedly, I’m not as good about buying eco-friendly products as I could be. I didn’t even know that there were eco-friendly options for laundry detergent. Definitely going to look into this more! Oh yes, so many! Definitely check it out Leslie.